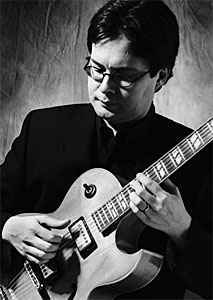 Originally from Holland, Reg Schwager is known as one of Canada’s leading jazz guitarists. At age three, he studied Suzuki violin in New Zealand where his family moved. After moving to Canada at age six, he started learning to play the guitar. By the age of 15, he was playing jazz gigs in big band, duet, and small group settings. Reg has worked steadily in the Toronto jazz scene since 1979. 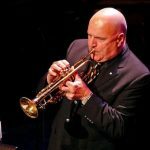 Reg has toured extensively across Canada and worldwide with George Shearing, Diana Krall, Peter Appleyard, Rob McConnell, and many others. He has written hundreds of jazz compositions and arrangements for big band. He maintains a popular blog devoted to news about Brazilian music at bmth.blogspot.com.